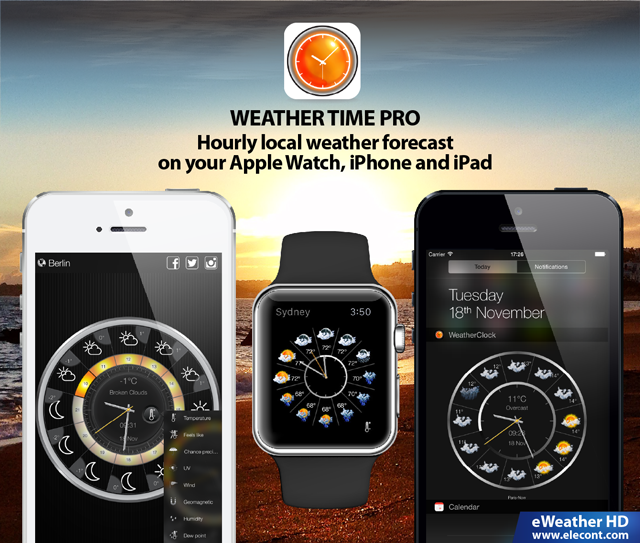 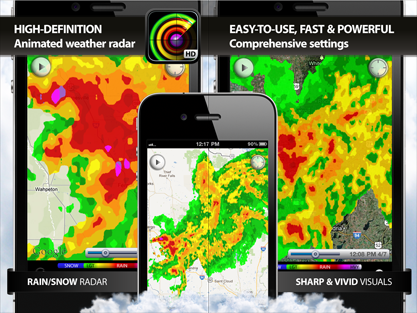 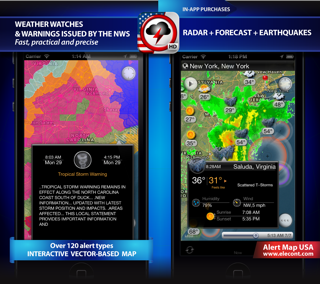 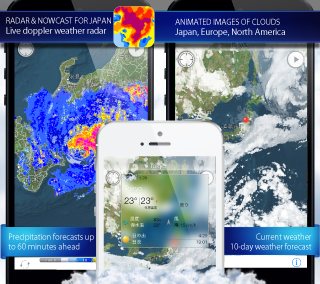 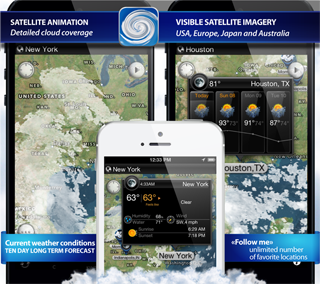 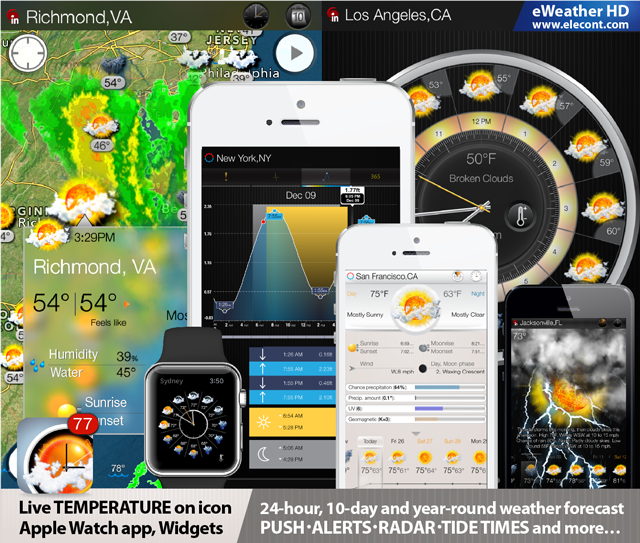 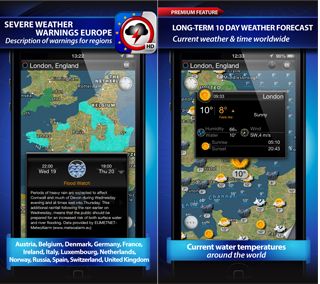 eWeather HD is a visually stunning, feature-rich and accurate weather forecast app and widgets for Apple Watch, iPhone, iPad and Android. 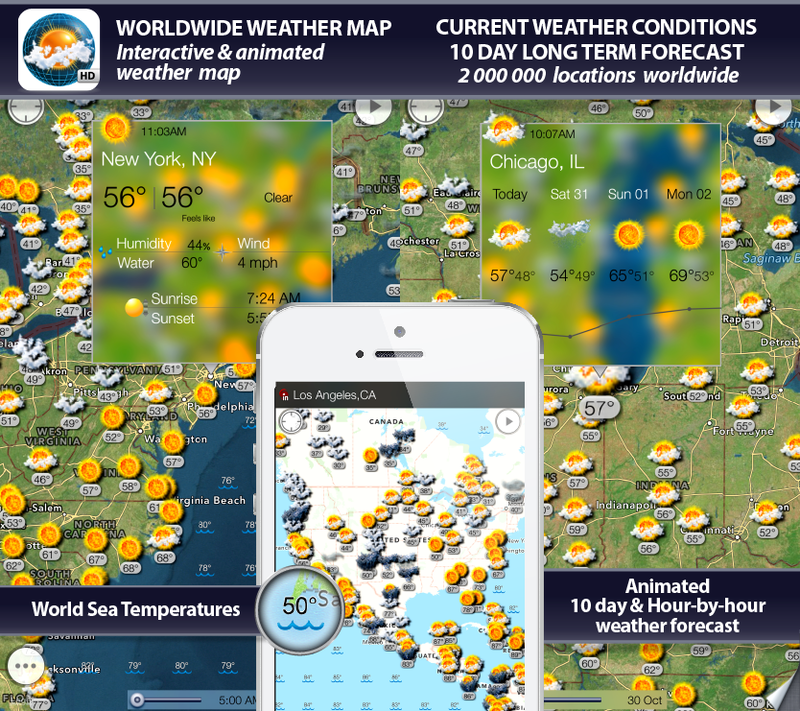 Get instant access to 10-day weather forecasts, current conditions, high-resolution predictive weather radar, high and low tide times, hurricane/typhoon/cyclone storm tracks and future path projections, NDBC buoys, USGS/EMSC earthquakes, NWS/Meteoalarm severe weather alerts, historical climate averages and much more..
Get high and low tide times, tide charts, tide tables for over 16000 of ports, harbors and coastal locations around the World. 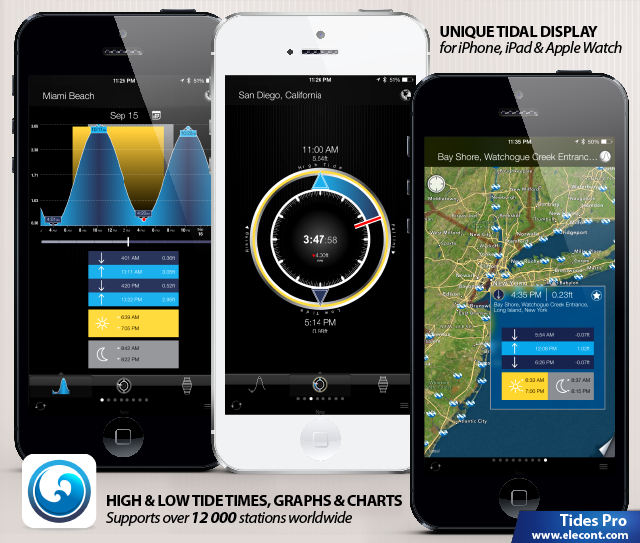 The app reports high and Low tide times, tide predictions with up to the minute accuracy, Sunrise, Sunset, Moonrise, Moonset times, Solunar charts, Current water level and unique "Tide watch" interface for Apple Watch. 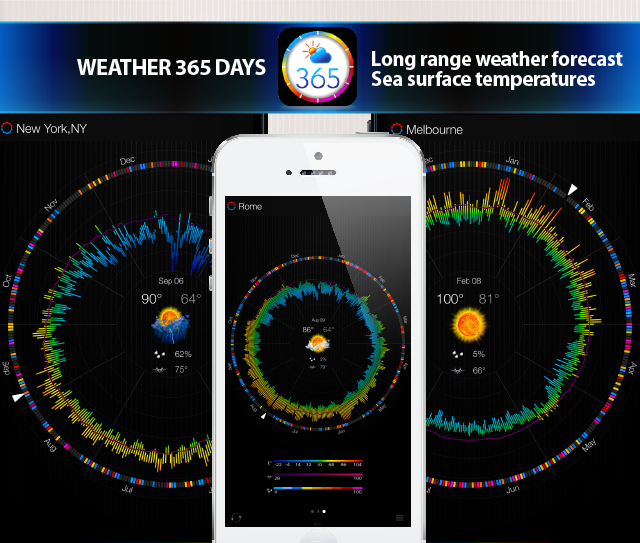 Get near real-time data from NOAA/NDBC buoy stations, global sea surface temperatures and weather forecast provided by coastal and inland stations directly on your iPhone, Apple Watch and iPad! 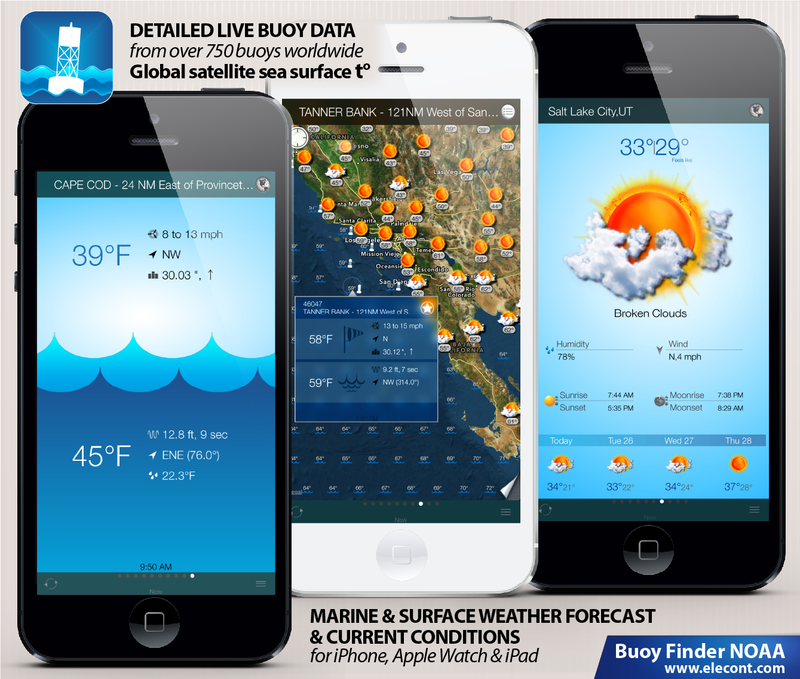 Use Buoy Finder to find all available buoys and plan your sailing/fishing/surfing/boating expedition!